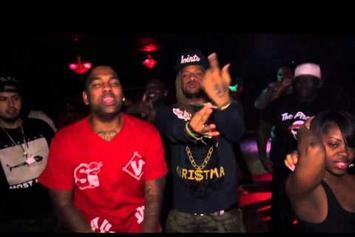 Genasis links up Busta Rhymes for a new remix to his track "Touchdown". Compton's AD drops a new record "Thang Thang" feat Genasis off his "Welcome To ComptonFornia" mixtape set to release Sept 23. 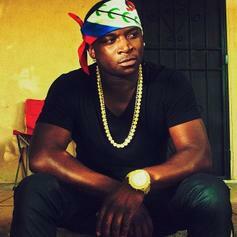 Watch Genasis "Touchdown" Video, the latest video from Genasis, which dropped on Friday, June 21st, 2013. 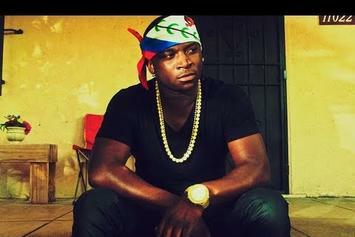 Genasis's horizons are broadening with each new release, and Genasis "Touchdown" Video is no exception. It's a worthy addition to a catalogue that has seen much growth since Genasis stepped foot in the rap game. We're looking forward to hearing more. Peep Genasis Feat. 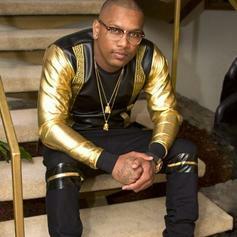 Dorrough Music "Jackie Chan" Video, the latest visual from Genasis. It dropped on Wednesday, September 28th, 2011. Genasis's future brightens with every new release, and Genasis Feat. Dorrough Music "Jackie Chan" Video certainly isn't an exception. It's a fitting addition to a solid catalogue that Genasis has been developing since stepping foot in the game. We're excited to hear more. 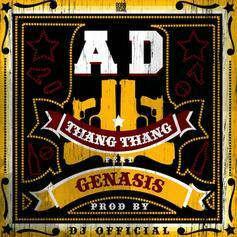 Check out Genasis Feat. 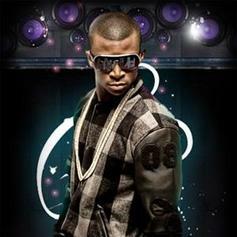 Dorrough Music "Jackie Chan" Video, the latest visual from Genasis, released on Friday, September 16th, 2011. Genasis continues to impress with each new leak, and Genasis Feat. Dorrough Music "Jackie Chan" Video is no exception. It's strengthens Genasis's already impressive body of work, which has seen positive change over the years. We're most definitely anticipating Genasis's next offering. 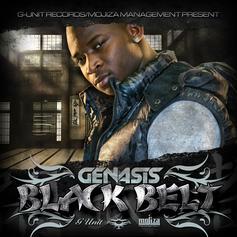 Listen to Hakuna Matata, the new track by Joe Moses featuring Genasis which was dropped on Wednesday, May 11th, 2011.